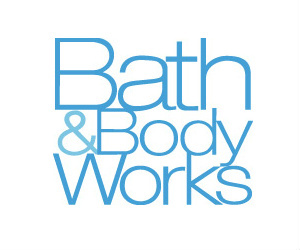 Bath and Body Works sells a selection of scented soaps, body wash, candles and more! They have great seasonal items that will have you and your home smelling fantastic. Save with a variety of Bath and Body Works coupons, promo codes and sales. Enter fantastic contests from Bath and Body Works to win great prizes.